Are you experiencing problems with raw sewage backing up into your home? Have you noticed soft spots in your yard along the sewer line? These are signs that you may have a sewer line blockage, crack, or other problem. 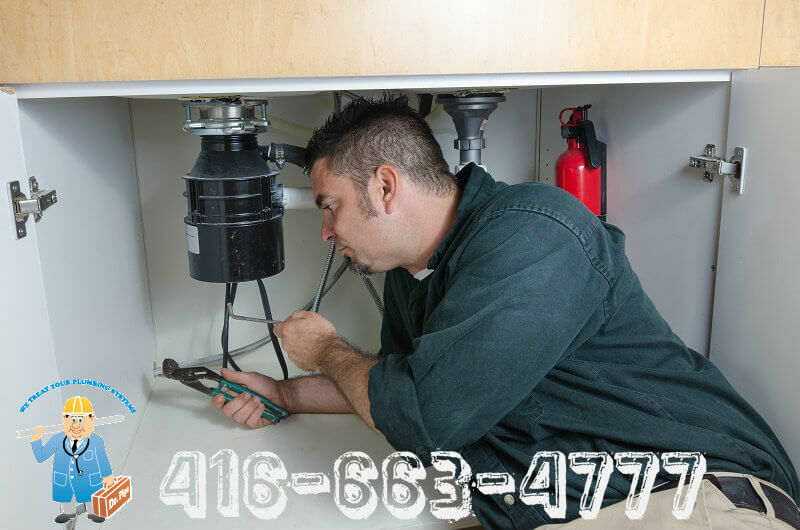 When you need sewer leak repair in Newmarket, you must hire a professional plumber. This is not a DIY job. If you’re tossing aside the idea of tackling a sewer leak yourself, consider the following benefits of hiring a professional. Licensed plumbers have the skills and tools to repair sewer line problems quickly and for less money than you think. Sewer line repairs have the reputation for being pricey. The exact cost depends on the extent of the problem. Professional plumbing companies have access to tools that minimize excavation that requires less labor. Fewer hours on the job means less money out of pocket. When you try to repair plumbing issues yourself, especially sewer line problems, you’re putting your entire plumbing system at risk of additional damage. If something goes wrong, you’re responsible for the subsequent repairs. Hiring a plumbing company to make sewer line repairs means that workmanship is guaranteed. Professional services will always guarantee their work. If you’re not happy, the job isn’t done. Do check with the plumbing service to find what their warranty terms are, though. While some companies will guarantee workmanship for a lifetime, others may have time limits. Ideally, you want to work with companies that will stand by their labor for an indefinite amount of time. Hiring licensed, insured, and bonded plumbers for sewer line services in Newmarket, gives homeowners a sense of security. When you hire people who know what they’re doing, you can be sure that your home is safe for your family. You won’t be worried whether you completed the job correctly. Also, if you go to sell your home in the future, you can be sure that your repairs were completed according to local building codes. If you’re concerned about the health of your sewer system, don’t wait to get the help you need now. Call today for professional sewer and drain services for sewer line repair in Newmarket.